The history of the Warnock family of Salinas is a little-known story. The family immigrated to the United States from Scotland in 1868 and eventually moved to the Salinas Valley, certainly before 1879. Once there, they became farmers along the Old Salinas River midway between Moss Landing and Castroville on one of the county roads. 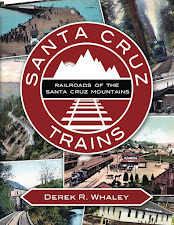 At some point, probably around the late 1880s, the Warnocks were undoubtedly swayed by Claus Spreckels to begin planting sugar beets and allow his Pajaro Valley Railroad to pass through their lands toward Salinas and the Spreckels refinery. The Warnocks owned land on both sides of the river all the way to the beach, so there was plenty of fertile soil on which to plant beets. Nothing is actually known about the stop and Fabing and Hamman do not mention it in their book, except on a map. 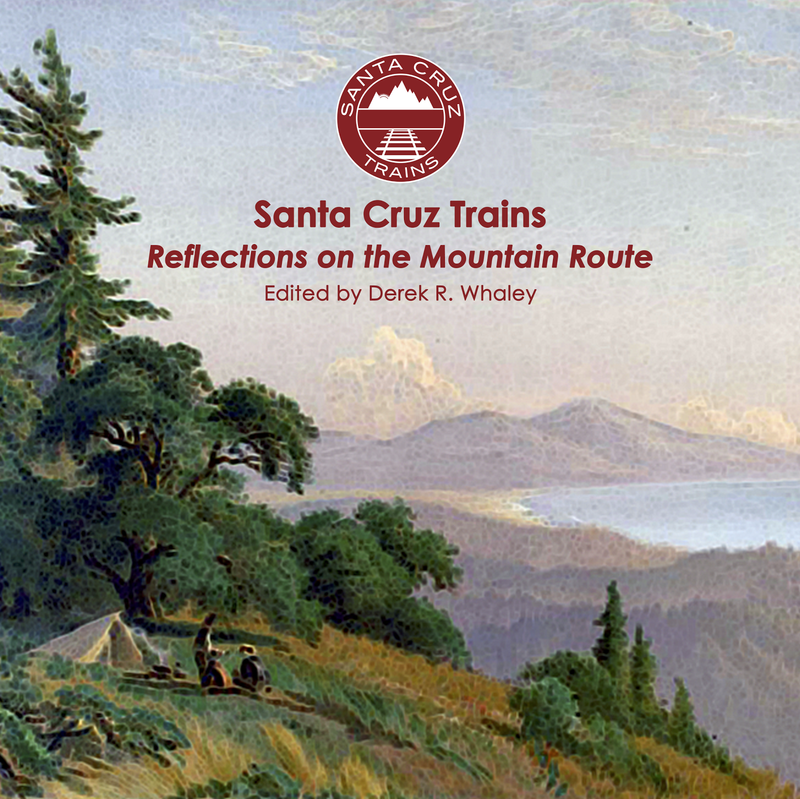 It was located approximately 11.5 miles from Watsonville Depot and 15.7 miles from Spreckels on the Pajaro Valley Railroad line. Satellite information for the stop suggests that there may have been a southward-exiting siding or spur on the east side of the mainline, although the stop may have been located slightly further to the south, in which case any evidence for a spur or siding is erased by subsequent farming activity. There is no evidence of a stop on the 1912 US Geological Survey map, which suggests the location was abandoned and any excess track removed by that date. Like Thompson, Warnock appears to have been a relatively early and short-lived station. By the late 1890s, Robert Warnock was the patriarch of the family, presumably the son of the first generation of immigrants. He married Mabel Moore in 1910. She was a California native born around 1877 to Miles M. Moore and Annie. Miles, born 1836, was from Indiana, while Annie from California, though her parents were Kentuckians. Both Robert and Miles died in the 1920s, the latter at nearly 90 years old, the former around 60. It seems unlikely that Robert and Mabel had any children. Annie lived with Mabel into the 1930s while Mabel herself was still alive in 1949. In December 1931, Mabel sold a large portion of her property to the State of California in for the creation of Salinas River State Beach, alongside lands donated by her neighbor, William T. Sandholdt. She still retained possession of the original farm, however, until at least 1949. Further information on the Warnock family is not presently available. The site of Warnock sits along the north side of Old Salinas River, just northwest of Molera Road near where it crosses Tembladero Slough. The site is marked by the end of the right-of-way that is visible from Thompson Station. A private farmer service road sits atop the route and all evidence of the station itself has long since disappeared. Santa Cruz Evening News, 1931. State of California–Department of Public Works: Division of Water Resources. Salinas Basin Investigation–Basic Data. Bulletin 52A. 1949.